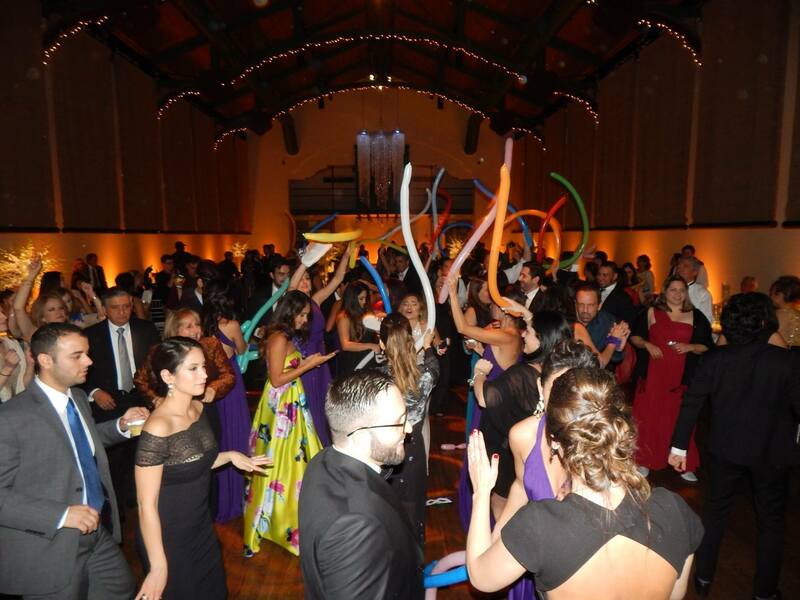 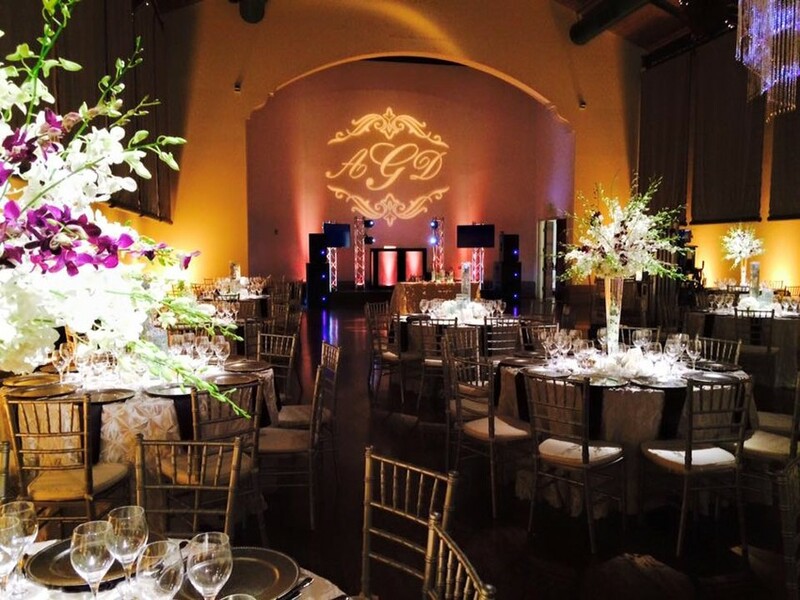 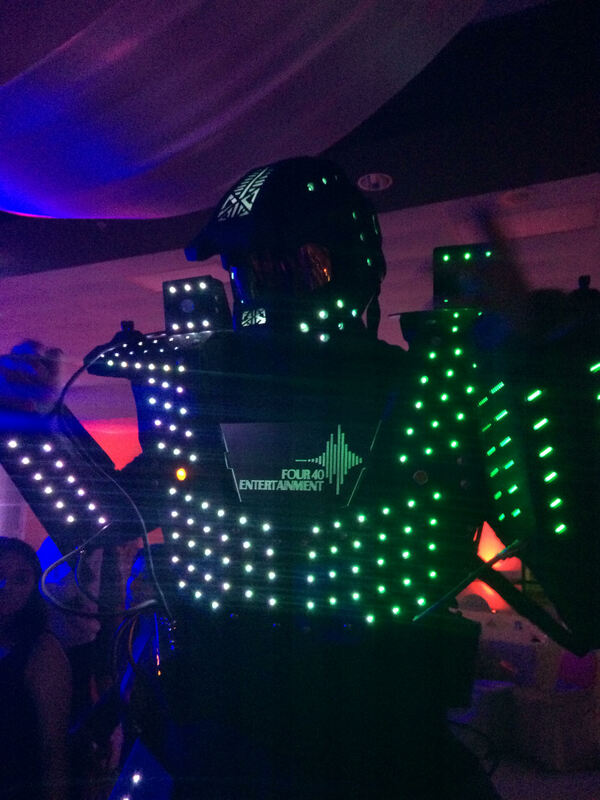 Four 40 Entertainment is a professional company ready to help plan ALL your event entertainment. 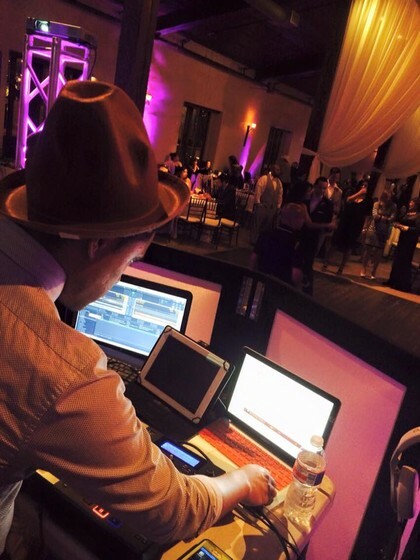 With over 10 years of experience, let us take care of all your entertainment! 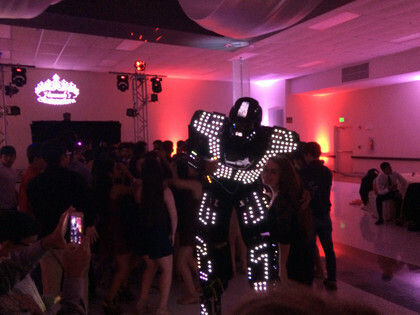 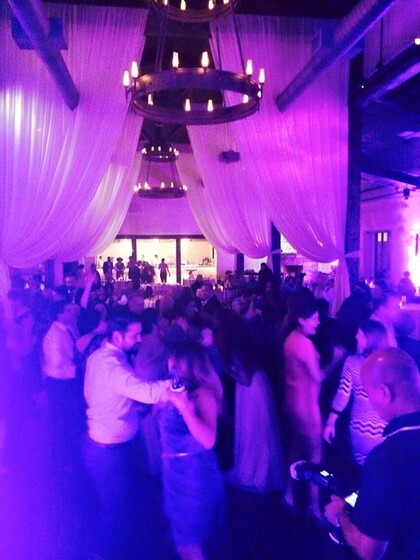 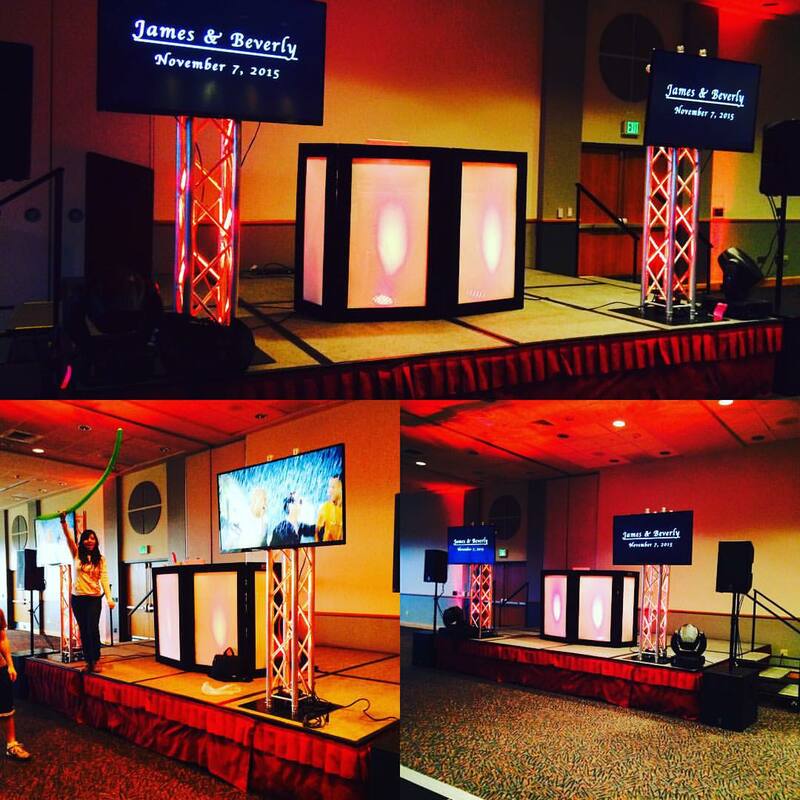 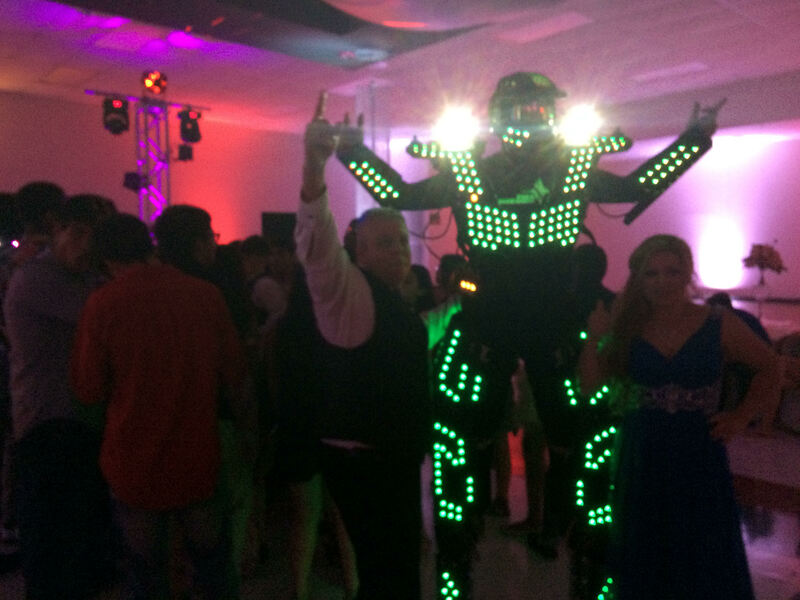 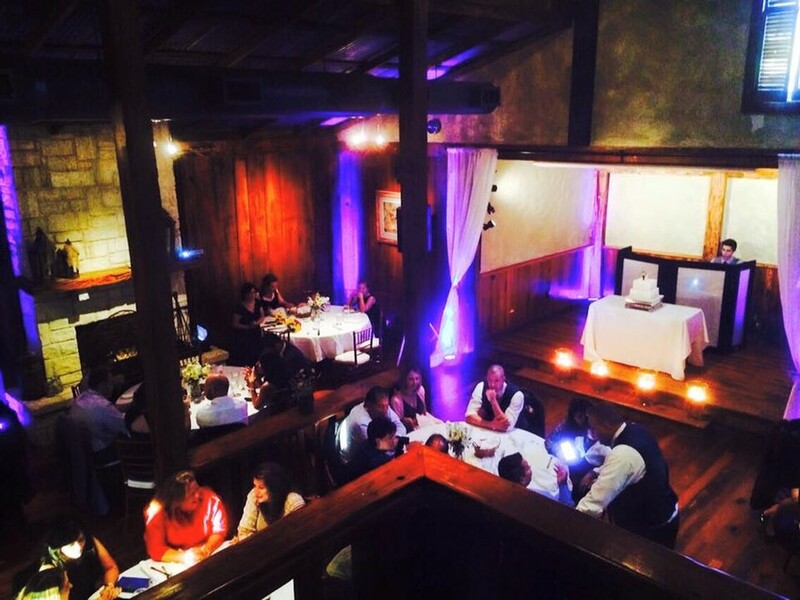 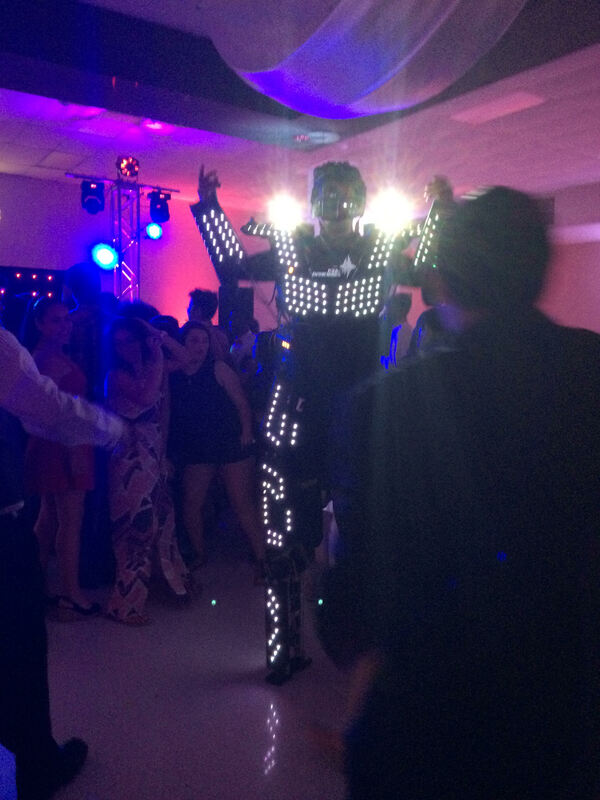 DJ, lighting, LED robot, light-up dance floors, and so much more! 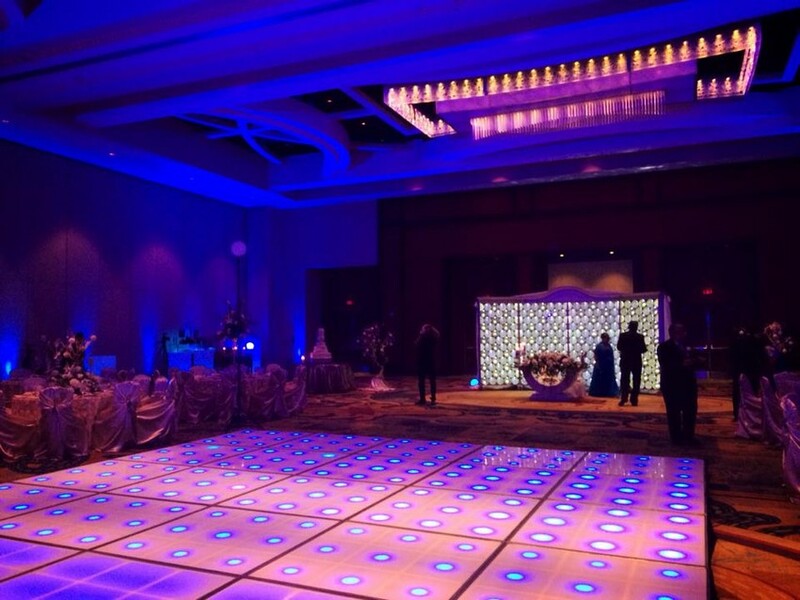 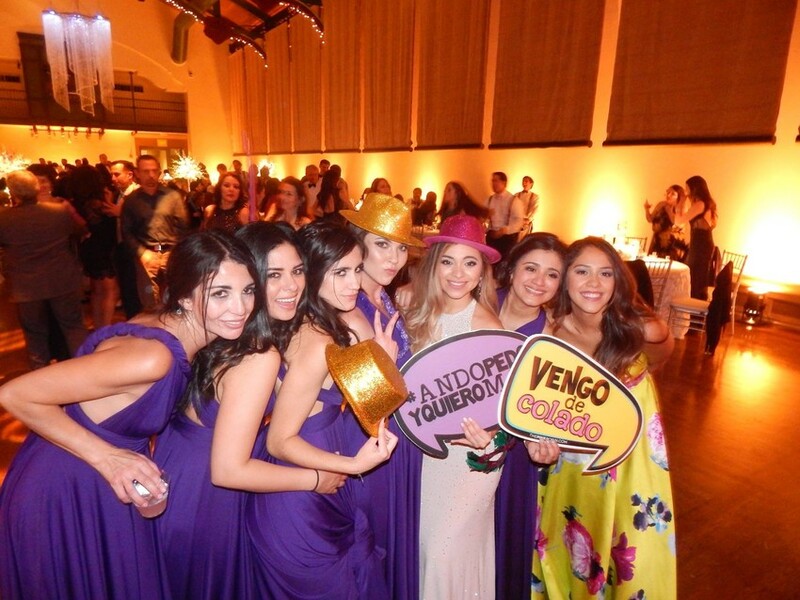 Ask about our special quinceañera packages. 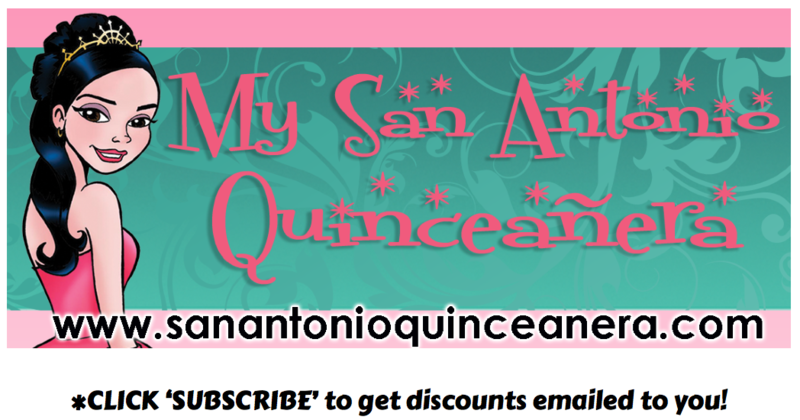 Mention SanAntonioQuinceanera.com and get a SECRET discount!